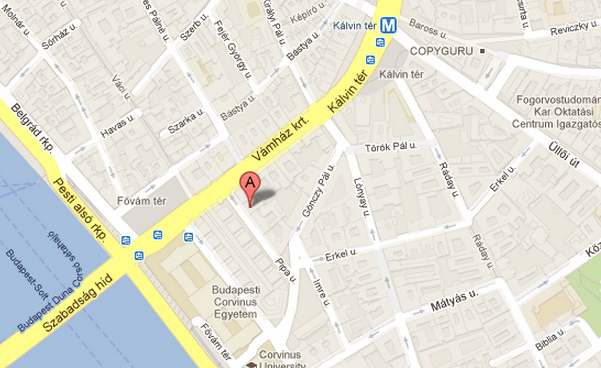 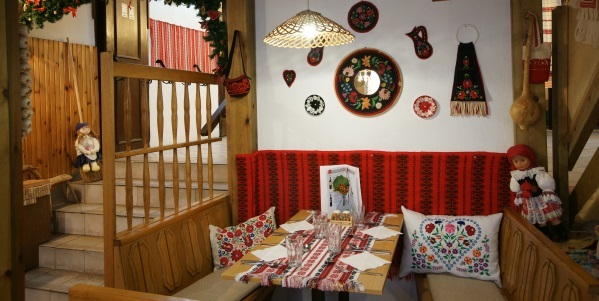 In the neighborhood of Grand Central Market in our 120 seats restaurant we expect the Hungarian cuisine-loving guests! 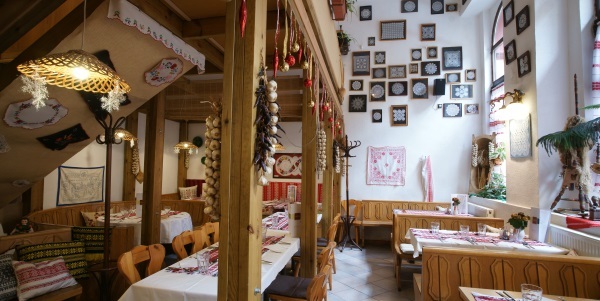 This environment is perfect for a pleasant lunch or an informal chat, nostalgy, entertainment, as well as bursts of singing next dinner! 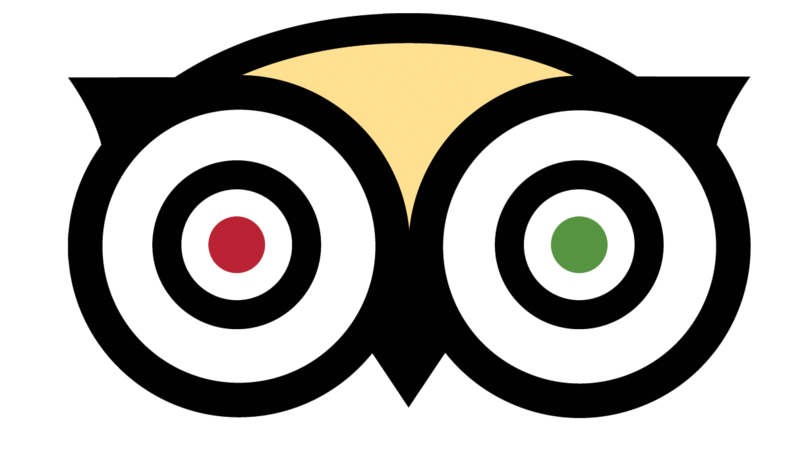 We welcome anyone who wants a little "home side" or if 1-2 hour or so, but would like to break away from the city's gray monotonity! 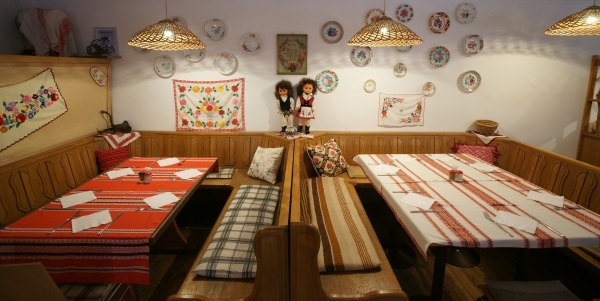 A restaurant can only be managed in 3 ways: well, not well and as I want! 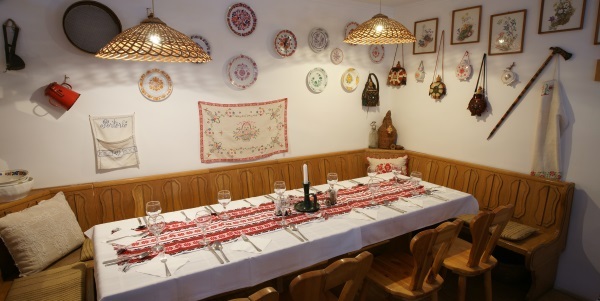 Our main effort is to introduce the unique Hungarian tastes to tourists visiting our country and our Hungarian guests could re-discover how wonderful and flavourful our kitchen is. 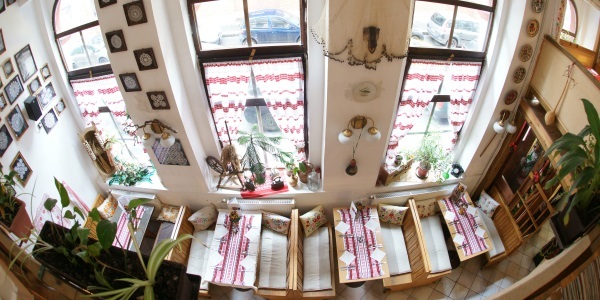 Our food is really tasty, home-cooked,as they were made from fresh, high quality ingredients in the neighbourhood of the Central Market! 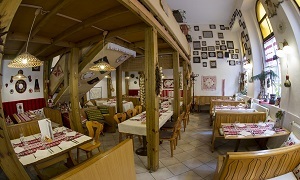 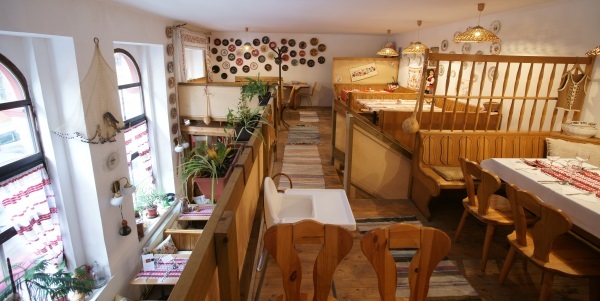 The mood and atmosphere of the restaurant brings back the old Hungarian past to our guests: the painted plates on the walls, pitchers, crocheting, embroidery, tools related to the former crafts and items made at that time. 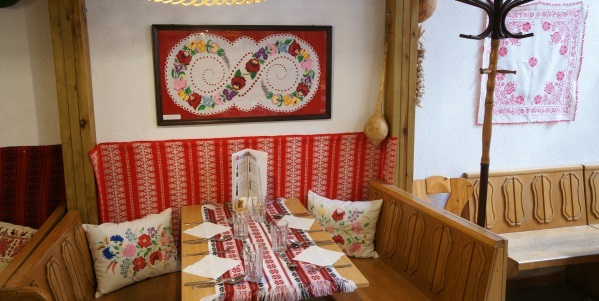 As our collection grows with the folk art objects, our restaurant renewed from time to time by these items.